Bunut Bali Homestay has 10 bungalow-style rooms dotted around a tranquil pool, just 230 meters from the beach. Less than a minute's walk from the 5* PADI dive center, Bunut Bali Homestay is a perfect base camp for Bali diving, and you can hire bikes or scooter to explore other corners of the island. 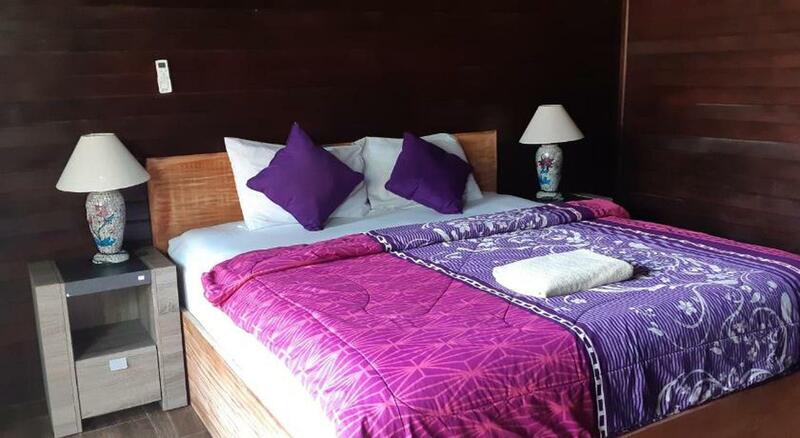 The comfortable rooms are all air-conditioned, with private tropical garden terraces and free Wi-Fi, and the vegetarian breakfasts and lunches are included in your stay. You can start and end each day with a cool morning dip in the pool. 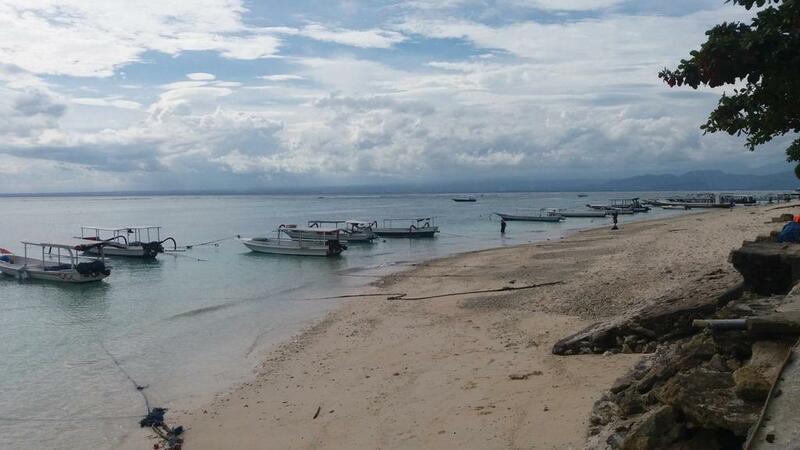 The Nusa Penida diving region offers world-class diving with some of the best dive sites in Bali . Manta rays can be seen all year, but dive between June and October and you may see the legendary 3 meter long mola mola. Denpasar is the nearest airport, 2 hours away from the resort. The resort will arrange a ferry transfer either by shuttle of private car depending on what time your flight arrives from Bali for an additional cost. Check In is at 12pm. Shuttle Transfer (additional cost)r: The ferries run until 5.30pm, however, if your flight lands after 1.30pm, the shuttle won’t be able to wait. Private Car Transfer (additional cost): If your flight lands after 1.30pm, the hotel can send a private car that can carry up to 4 persons. The last private car pick up at the airport is at 4pm, making the latest time the plane can land 3pm. In the case of delays, the car will not be able to wait and no refund will be given. Please Note: Ferries will be not running on Nyepi day (traditional Balinese Ocean day). The date varies according to Balinese Lunar Calendar but it is usually in March so please check. The resort will arrange your transfer back to the airport at an additional cost.